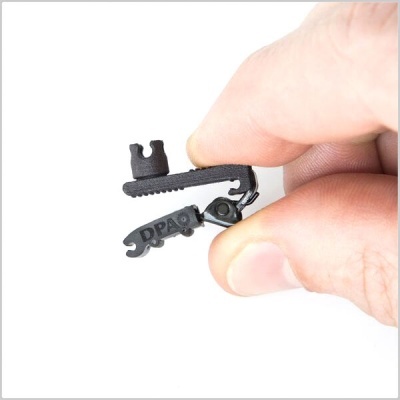 Introducing the brand new 4-way clip for lavalier mics: The DPA SCM0013-B Lavalier Microphone Clip is a versatile, hardy and easy-to-use clip for all DPA d:screet™ miniature lavalier microphones. 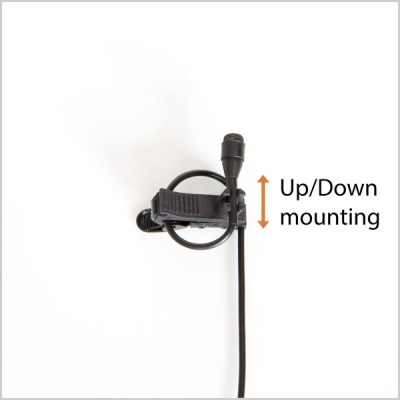 DPA has made a versatile 4-way SCM0013-B Lavalier Microphone Clip to cater to all the needs of the modern broadcast, ENG and corporate sound professional. The SCM0013-B is precision engineered from extremely durable materials to withstand the working environment. 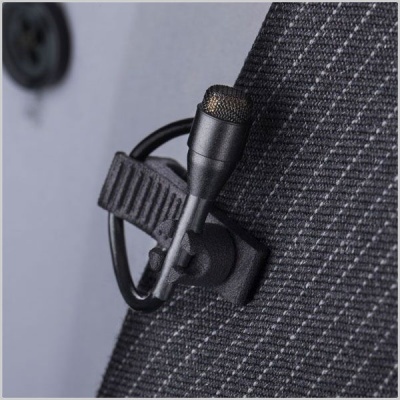 Careful consideration has gone into designing not only a high-quality product that lasts, but into the SCM0013-B mic clip’s usability. 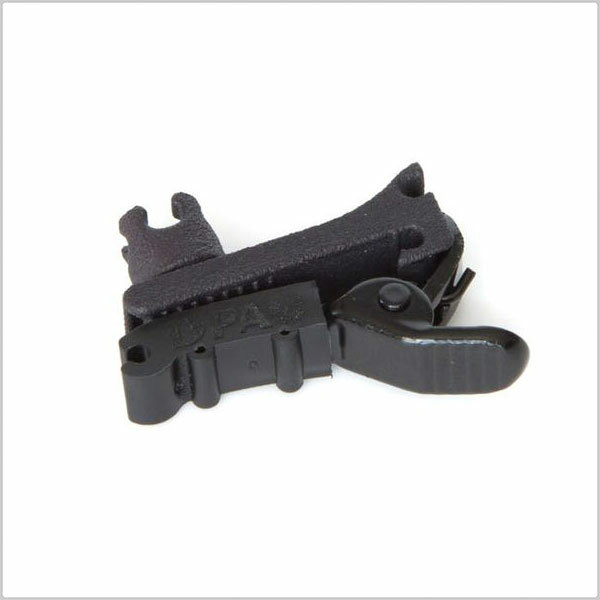 Ease of use has been a leading consideration in every step of the SCM0013-B clip’s design process. Everything from the spring tension, matt-finish materials, grips and exact angle and length of the clip’s lever combines to allow for no-fuss handling under pressure. 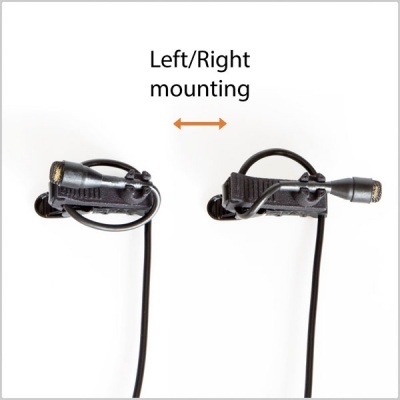 The innovative clip design means you can fit your lavalier mic into the SCM0013-B clip with the capsule facing in any one of four positions: up, down, left or right. 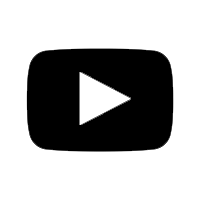 There are no moving parts to hinder the process. 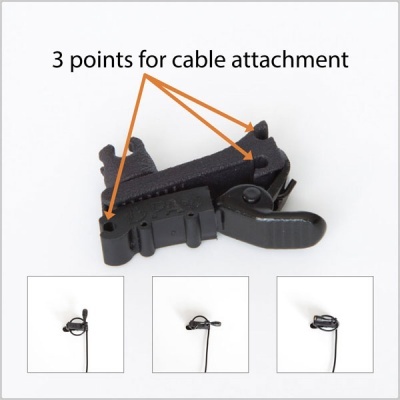 Simply press the mic into the clip and you’re ready to go. 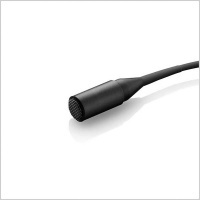 DPA’s SCM0013-B Lavalier Microphone Clip has three points for cable attachment meaning it fits seamlessly into your style of attachment for the cable and mic capsule.